It is important to keep in mind that my fees also cover everything “behind the scenes”: time & travel, on-call arrangements, childcare fees, and editing time. My typical turnaround is 1 week for a sneak peek, 4-6 weeks for entire birth story. Though I offer print and specialty items all "Birth Story" prices reflect a full gallery download. 1 hour of coverage within the first 48 hours after birth at the birth center, home or hospital. Props, please contact me to let me know what style (colors) you would like to have for your session. Personally styled, custom gowns available please email for details. Maternity Session on location with or without your labor partner, other children, etc. 24 hour on call availability beginning at 38 weeks through birth. Birth story coverage of your active labor and birth up to 2 hours after delivery. 1-2 hour fresh 48 lifestyle shoot at the hospital, home or birth center. Off Call Birth Mini Option: This is an alternative to being oncall and offering birth photography at a reduced rate. There is no backup photographer in place and Jessie will come if her schedule allows. In the event Jessie is unable to come due to a schedule conflict your retainer will be transfered to a fresh 48 session. Package is $1,000.00, place a retainer of $425, upon Jessie photographing the birth remainder amount due will be billed within 24 hours of birth. 1-2 hours of coverage within the first 48 hours after birth. 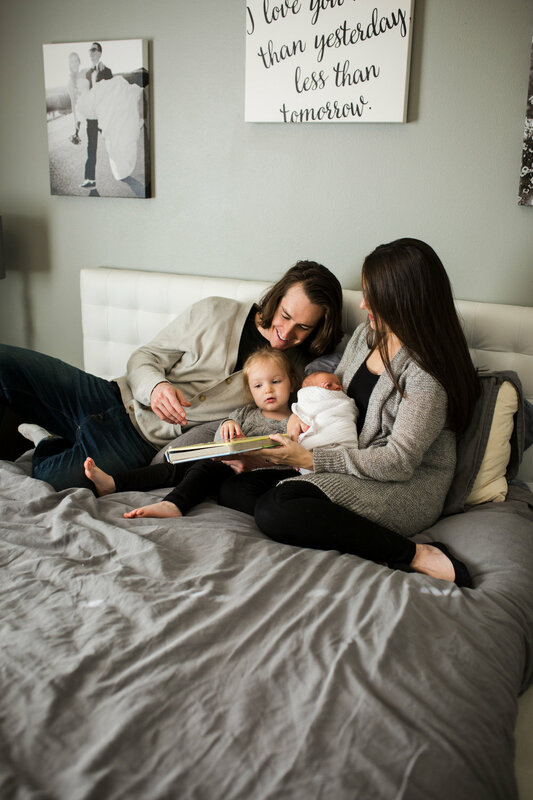 - Prenatal Home visit ($250) to document other children, partner, animals, waiting arrival of little one.